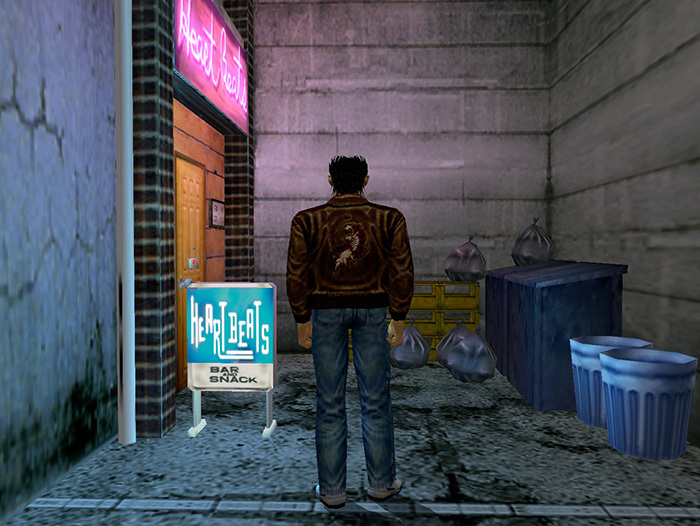 Sega’s Japanese wing has announced that Shenmue I & II re-releases will launch in the region on November 22, three months after its Western launch on August 21. No reason was given for the delay but the company will be offering a limited edition to make it up to fans. Costing 5,990 yen, the box will come with a two-disc soundtrack featuring over 40 songs. The standard edition will cost 3,990 yen. Both versions will come with a poster. Shenmue I & II will be available for PlayStation 4, Xbox One, and PC.